Extra horsepower or more lift height often goes a long way to help save the day. 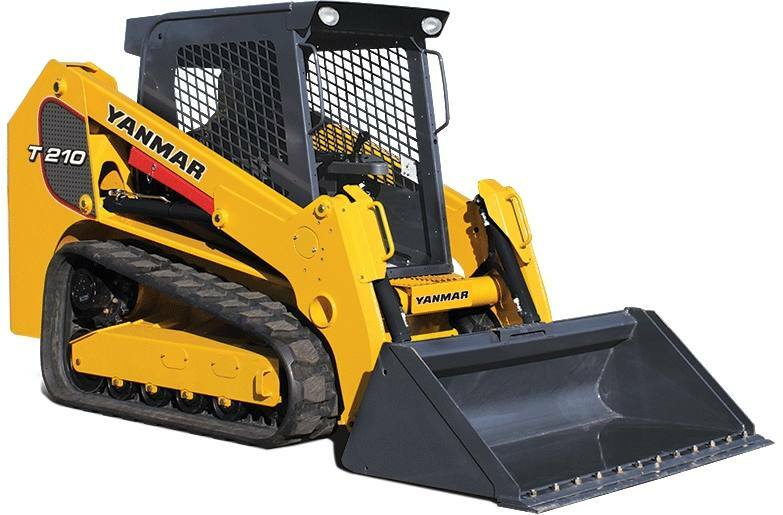 You get both, along with traction for muddy, uneven surfaces, in the YANMAR T210-1 Compact Track Loader. Plus, when your job calls for more than just loading and lifting, the T210-1 can run just about any kind of attachment you can think of.